How to get rid of mosquitoes > > Mosquito Repellent plants: How Can Such Plants Help You Keep the Mosquitoes Away? Mosquito Repellent plants: How Can Such Plants Help You Keep the Mosquitoes Away? We all want to find the most effective and safe mosquito repellent, and we think that natural repellents in the form of oils are the safest ones. On the Internet, couch-based experts advise rubbing yourself with garlic or permanent carrying of a bag with some dried lavender. But do these tips really work? Today we will reveal to you the whole truth about natural mosquito repellents and bust some myths about them. Is it true that natural repellents are safer than the chemical substance DEET? Is the popular citronella effective against mosquitoes? Is it safe to rub the skin with essential oils? What are the means used for protecting the children from mosquitoes? You’ll find the answers to these and other questions in our review. If you’re acquainted with our article devoted to the best mosquito propane traps, then you probably remember the weirdo who bothered to count all of the mosquitoes trapped during a day. There were “only” 21 thousand of them. Before composing this article we thought this was the most extraordinary stydy of mosquitoes until we came across the scientific work of Marta Ferreira Maia and Sarah J Moore “The Plant-Based Insect Repellents”. These two female scientists set a goal to scientists to study the effectiveness of protection of plant-based repellents against mosquitoes in prone to malaria epidemics countries. One of the authors, (who is an entomologist and a DvM-PhD) specializes in studying the mosquitoes, that is why the credibility of this ethnobotanical study is not to be doubted. So, the researchers analyzed the history of human use of the plants that keep mosquitoes away from the time of ancient Greece to the present day. Did you know what did people use for thousands of years before modern times? Both the ancient Indians and the inhabitants of tropical and subtropical Pakistani and Bangladeshi regions, burned neem leaves to scare the mosquitoes away, and the ancient Greeks and Romans were the first ones to use natural repellent oils. They rubbed them on their clothes and skin. Just like the inhabitants of South Asia, the Greeks acted intuitively and use the handy strong-smelling plants, such as eucalyptus, mint, lemon, and tansy. We know from experience that the plant-based repellents are still successfully used in many countries. But this of course, concerns mostly some poor countries, where there are few or none alternatives. For example, in some rural provinces of China village herbalists still exist. These people are often elderly and have the most valuable information about plants used for repelling mosquitoes. Sarah and Martha turned to such sages in search of unique information. Citronella. This is one of the most popular and powerful natural mosquito repellents. Its drawback is in its temporary protection, as being applied topically, the 40-100% concentrated essential oil provides 100% mosquito protection for only 70-120 minutes. The accurate figure of protection duration depends on the type of mosquitoes and the region in question. It is also not desirable to use such concentrated oil. Nevertheless, it is still considered to be the most popular ingredient as it is piece of cake to find citronella in any organic repellent. Lemon eucalyptus. 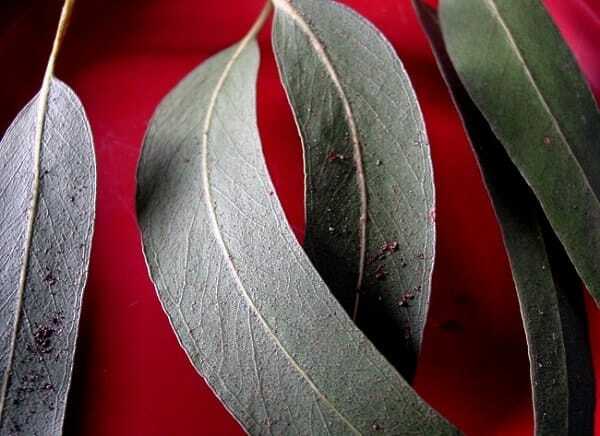 The scientists have also confirmed the effectiveness of lemon eucalyptus as a powerful repellent. The lemon eucalyptus (as proven by field research) shows the best results at a concentration of “20% PMD* (1.7mg/cm2) applied topically” as it ensures 100% protection for 11-12 hours (*PMD is the active ingredient of lemon eucalyptus). 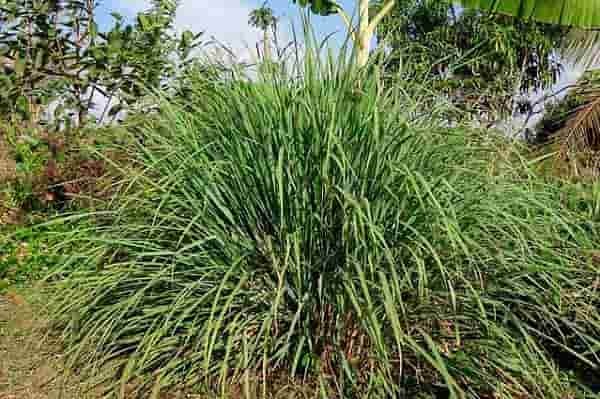 Lemongrass is citronella’s cousin. This 100% pure essential oil will keep the mosquitoes away from you for up to 6.5 hours when applied topically. 100% concentration is too dangerous for the skin and it’s better not to use it, but that’s a different story. Does Citronella Plant Repel Mosquitoes? In the USA citronella has been registered for commercial use since 1948. Basically, the finished goods containing citronella are only 5-10% concentrated as higher percentages may have an adverse effect on sensitive skin. Therefore, we do not advise you to use citronella essential oil in its pure form. Choose ready-to-use products, such as sprays, creams or lotions. The above mentioned scientists Sarah J Moore and Marta Ferreira Maia do not attempt to convince the readers citronella plant being a super effective repellent, they claim that it is insufficiently viable: “however, for the time-being travelers to disease endemic areas should not be recommended citronella-based repellents”. It turns out that nothing is better than DEET-based chemical repellents, isn’t it? Still, in those parts of the world where it is not possible to buy more advanced and powerful artificial chemical repellents, citronella-based ones can be a real salvation. Sarah and Marta are also skeptical about the effectiveness of citronella-based outdoor repellent candles: “The second way to use volatile plant repellents is to continuously evaporate them. 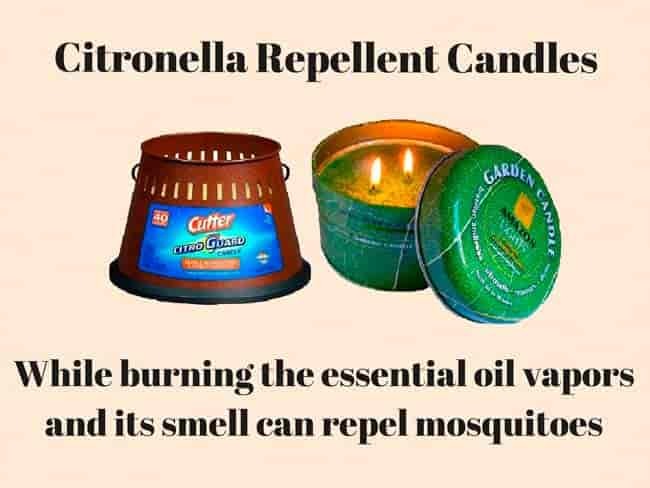 Citronella and geraniol candles are widely sold as outdoor repellents, however field studies against mixed populations of nuisance mosquitoes show reductions in biting around 50%, although they do not provide significant protection against mosquito bites”. Is 50% reduction too small or just enough? It’s up to you to decide. 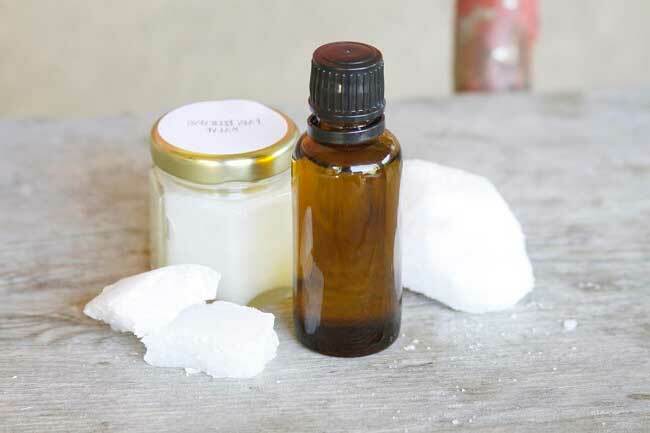 Since citronella is the most popular ingredient of commercial organic mosquito repellents, it can be found practically anywhere, as an essential oil and as a component of sprays, lotions, candles, outdoor use sticks etc. Here are the most popular citronella repellents available. 100% organic citronella oil is obtained from citronella (cymbopogon) by water-steam distillation, i.e. evaporation of plant essences with the help of steam. The yield of pure oil is obtained is poor, but the concentration is maximal. You can choose the products of different manufacturers on as citronella essential oil. 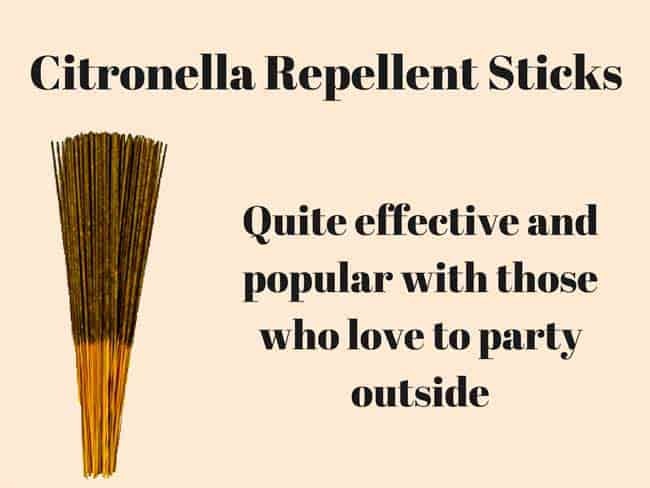 When you’re looking for an outdoor-solution of mosquito bite problem, the first thing that comes to mind is citronella sticks. They are cut-rate, quite effective and popular with those who love to party outside. Citronella oil candles’ action is similar to that of the sticks: while burning the essential oil vapors and its smell can repel mosquitoes. In this case it is better not to buy the cheapest products as citronella candles with the highest user rating. Out in the wild all of the above mentioned plants (as well as other ones) are not aimed at repelling mosquitoes in particular. The chemical compounds found there are intended to protect the greenery against the attacks of insect herbivores, as per their functionality they are called “the feeding deterrents”. But it turns out that these substances have other functions, such as deterrence of harmful insects. The very nature helps a person to get rid of the nasty bloodsuckers! As we have already found out, the most popular traditional natural mosquito repellents are citronella, lemon eucalyptus. Lemon grass, mint, saffron, laurel, tarragon, basil and oil of pine and cedar, and others can also be added to the list. But a number of scientists are much more cautious about evaluating the level of “natural protection” against the bloodsuckers, insisting on the use of artificial chemical repellents… Thus, Ronald J. Pitts, Research Assistant Professor of Biological Sciences in Vanderbilt University (Nashville, Tennessee) claims that “natural repellents such as clove oil, citronella, lemon grass, eucalyptus, castor oil, peppermint, lavender and cedar oil all work to a limited extent, but almost all of them are less effective than the synthetic repellent DEET and they need to be re-applied more frequently”. The conclusions of the Colorado State University about the instability of the natural repellents’ action are far more disappointing: “Common plants purported to repel mosquitoes include catnip, peppermint, rosemary, marigolds, Eucalyptus and Artemisia species, to name a few. None of them will repel mosquitoes by merely growing in a landscape. The volatile oils purported to have repellent properties are released when plants are crushed or burned. No data exists to support their effectiveness as repellents”. The scientists of Mahidol University, Bangkok, Thailand share a different opinion. They have tested 38 types of essential oils as mosquito repellents, each at 10%, 50% and 100% concentration. According to them, as expected, when dissolved no oil’s effected lasted over 2 hours, “but the undiluted oils of Cymbopogon nardus (citronella), Pogostemon cablin (patchuli), Syzygium aromaticum (clove) and Zanthoxylum limonella (Thai name: makaen) were the most effective and provided 2 hours of complete repellency”. Of course, 2 hours isn’t much but apparently the Thai scientists are satisfied with this result. By the way, oddly enough, it was the clove and not citronnella that showed the best results out of all 4 oils (citronella, patchuli, clove, makaen). How long can natural mosquito repellent oils act? The volatility of any essential repellent oil is their main problem, as they won’t be able to protect you from mosquitoes for over 1-2 hours, and afterwards they’ll leave you face-to-face to thousands of pests. We have even conducted an experiment and found out that indeed even the citrus oils with strong and rich aroma leave no trace of presence on the skin after about an hour. What would you do then if synthetic products are not an option? How can the action of natural mosquito repellent oils be prolonged? The essential oils are combined with inert substances (the so-called “locks”) which reduce their volatility especially for improving the efficiency of natural ready-to-use repellents based oils (sprays, sticks). These include glycerin and vanillin, for instance. These locks make the oil droplets in the repellent stay longer on the skin and repel the attacks of blood-sucking insects. In general, this helps to extend the duration of action of a single application of a ready-to-use product for up to 8 hours. It is the longest possible period, of course, so please do not harbor any illusions on this score. Why are repellent essential oils dangerous? Although the essential oils seem to be the harmless contents of the nice-smelling bottles, any overuse of them can lead to negative consequences. 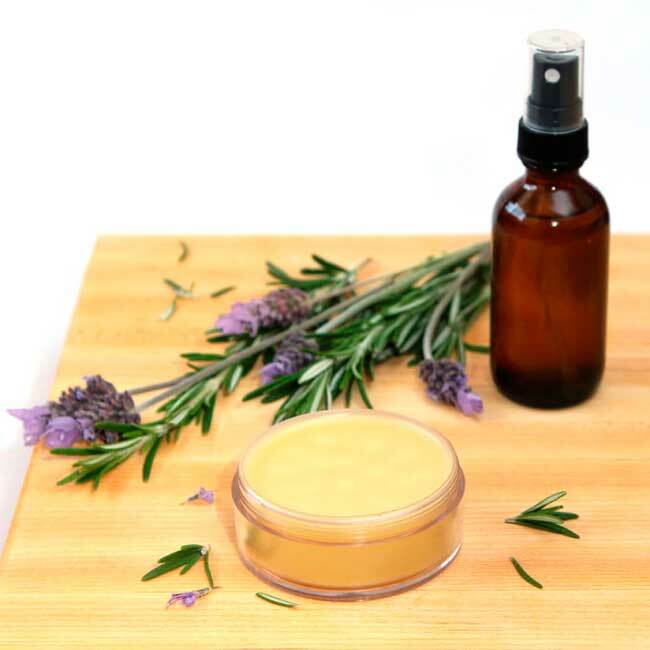 The specialists note that the use of highly concentrated essential oils as repellents (especially in hot tropical countries) can lead to dermatitis and serious allergies. This happens because despite not containing allergenic proteins, the essential oils do contain the hapten molecules which can link to the proteins in your body once they penetrate through the skin and instigate an allergy. In order to avoid it, always test the oil on the crook of your elbow. If everything is alright, then you can use the oil as a repellent. Expired essential oils are dangerous for the skin. When they are oxidized, there appear harmful compounds that can also cause allergies. We won’t even remind you of the wrong storage as we are positive that you know that oils are to be kept away from the light and high temperatures. 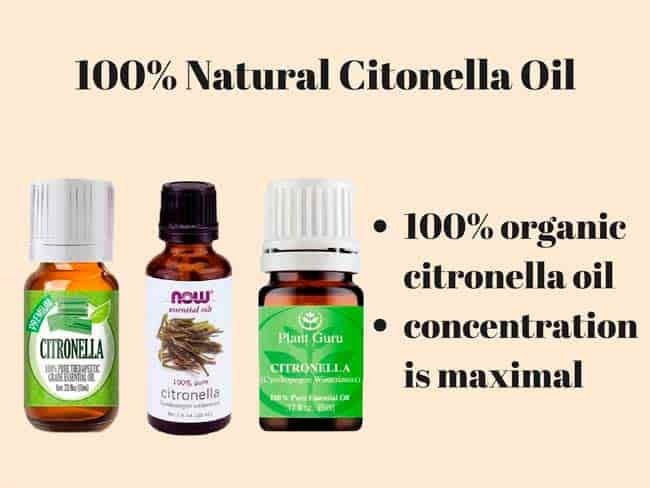 Citronella essential oil deserves a separate paragraph. We do not advise you to apply it on the skin in its pure form, as, in addition to skin irritation, for some people it can cause intense heart beating. It is also not advisable for pregnant and breastfeeding women and very young children to use the essential oils as a repellent. Despite the contradictory opinions of scientists in respect of the effectiveness of the plant-based repellents, some of the natural repellent mosquito sprays are still best sellers on such renowned online stores. Perhaps, the truth is somewhere in the middle. If you want to use plant-based repellents, but are afraid of encountering useless products, get acquainted with our 18 Best Mosquito Repellents review, where we’ve listed the most effective mosquito repellents tested by the customers.